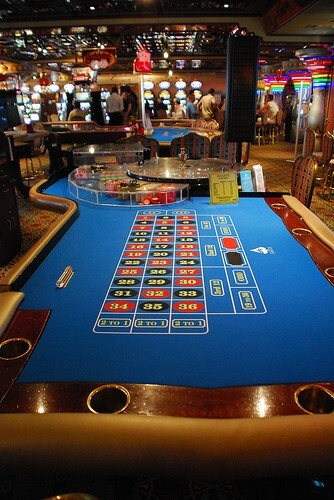 The individual commentaries of life on the slot floor, are based on a series of interviews conducted by Dr. David G. Schwartz, Director for Center for Gaming Research at the University of Nevada, Las Vegas. Jon Heywood was always interested in online gambling, so it made sense for him to use his time off to relax and unwind with a game or two. While we all anticipate a bit of winning when the winds of luck blow our way, Heywood was about to be blown over by the biggest online slot jackpot win in history. The working week is long and tedious, and it gets to a point partway through when you just want to curl up in your bed, forget about your job, and wait it out until the weekend. Then Wednesday swings around, and suddenly all is right with the world again.